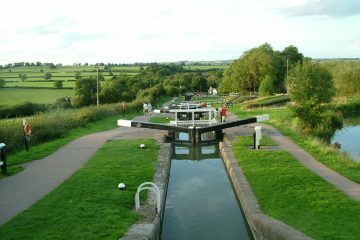 Explore Foxton Locks and the unspoilt Leicestershire landscape. Boutique Narrowboats is a new luxury canal boat hire business in Leicestershire and Northamptonshire. 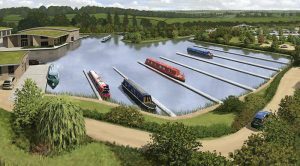 Our aim is to provide exclusive five star narrowboats on the Grand Union Canal Leicester Line, from where you can cruise through the famous Foxton Locks and Wistow Rural Centre & Maze. With unique interiors, modern tech and well-placed antiques, we hope you will experience our beautiful waterways in boutique hotel style. 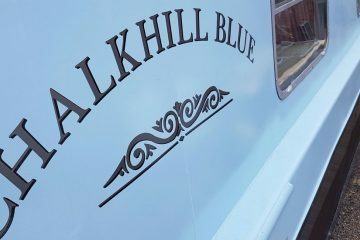 Many who choose a luxury Boutique Narrowboat holiday are celebrating a special event. Our barge mini breaks make an idyllic retreat for couples marking a milestone birthday or celebrating a special anniversary. 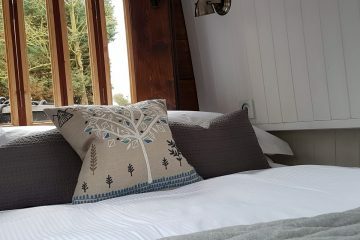 We also welcome those who are looking for a UK honeymoon with a difference, where romance and seclusion are important, as well as a sense of adventure. Full training is given on your first afternoon aboard, so no previous experience is necessary and you don’t require a special licence. We invite you to explore our website to find out more about us. At the moment we have just one boat in the water, with another on the way, and we love to share our experiences with you via our blog, newsletter or on Facebook. If you’d like to join us on board the Boutique Narrowboat, then you can check availability and book online very easily via our website. By all means call or email us to discuss your requirements and we will do our best to help.